Mary’s secrets are putting her family in danger. If she cannot tell her sons the whole truth before they go rushing into a hunt, then there may be a time where they won’t all make it out. Can she balance the need to keep them safe with the need to maintain trust? At first, I was not a fan of the disjointed storytelling style of the episode. Jumping from past to future to present and back again was a bit confusing to follow, but over time it all came together and revealed a very complex storyline. Also, the background music to illustrate the story components was very entertaining. Good job to Richard Speight, Jr. for his return to the director’s chair! I’m a big fan of Mr. Ketch, and continue to be. The bracketing of the episode with him first hearing about how the hunt went down and then apologizing for the failures makes me wonder about his intentions. 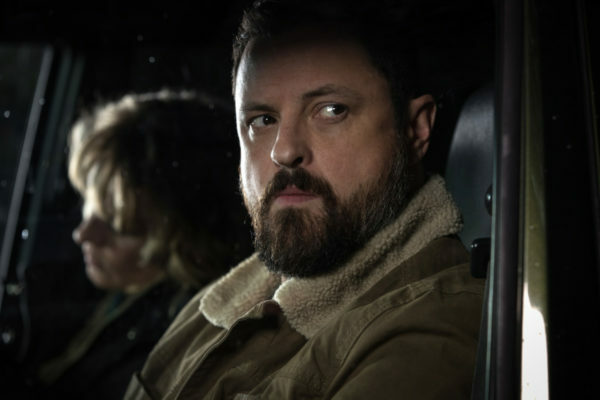 I mean, he’s a cold-blooded killer who will clean up the scenes when necessary, so it’s not as though you can claim he has shown empathy before, but he does appear to be sorry for how badly Mary’s hunt went. However, he would likely say anything in order to achieve his goal of retrieving the Colt. And wasn’t it just lovely to see that gun again? The last time we saw it, Dean had lost it in his fight with Lucifer and seven years later we find out Crowley had gifted it to Ramiel and it’s been with him all these years. I’m concerned, though, that Mr. Ketch might be relying on the Colt to kill Lucifer’s child when we already know Lucifer cannot be killed by it. I would assume his child would have the same protection. Speaking of blasts from the past, Ramiel flashing his yellow eyes was thrilling. Azazel’s gaze is one of the last things Mary ever saw before she burned on the ceiling. 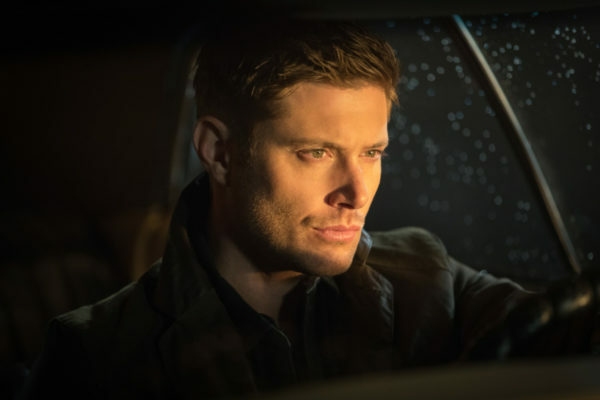 Those yellow eyes have haunted Dean and Sam their entire lives. Now we get more back-story on Azazel’s fellow Princes of Hell and the promise that there are more of them out there aside from Ramiel. So, perhaps Mr. Ketch is retrieving the Colt in order to take them all out before they can destroy the world. One can hope. It seems ironic that Ramiel was gifted with two weapons that could kill him, the Colt and the Lance of Michael. It is better to possess them than risk being killed by them, though. 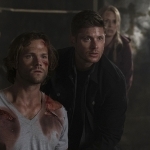 The Winchester family is suffering through all this secret-keeping. 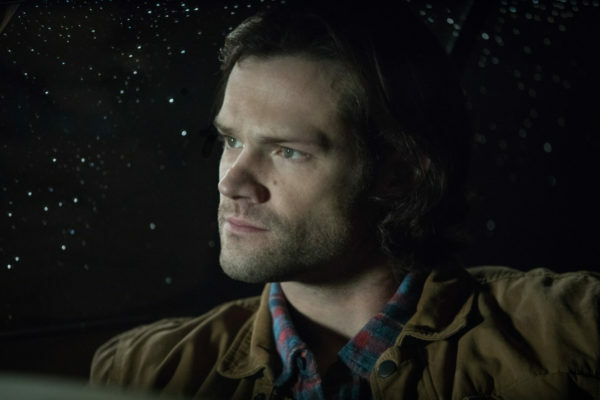 Dean and Sam have gotten their mother back, and they expect that they can trust her, but she’s shown that isn’t always the case. Mary used Wally as a cover to get the boys to the hunt, and as a result got Wally killed. She put Cas in mortal danger, and would have been responsible for his death if not for Crowley’s intervention. Mary pulled her boys into a hunt against a demon that was much more powerful than she let on, all so she could steal the Colt out of Ramiel’s safe. 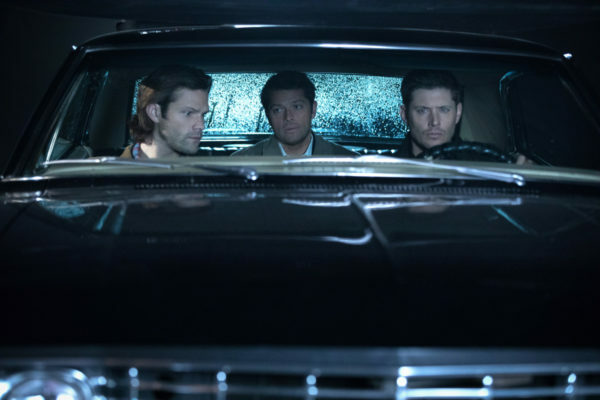 And, in the end, neither the Winchesters nor Cas knew what they had risked their lives for. What will happen when they find out that Mary was using them all to steal the Colt back for Mr. Ketch’s benefit? It’s not going to go well, I know that. And if all of that wasn’t enough, there’s also the fact that Crowley’s been keeping Lucifer in a cell in his throne room. It was fantastic to see him, and there’s the promise that he will come into play again soon. He’s going to become a father, his child is threatening the safety of the world, of course Lucifer will be an important player in the storyline. 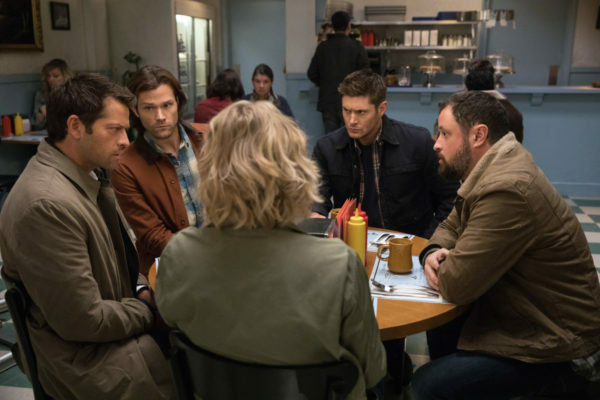 So, with Lucifer and his child as a looming threat, along with Mary’s secrets and the British Men of Letters, Dean and Sam have a lot on their plate. Can they trust Mary in the end? Can they triumph over seemingly guaranteed disaster? It seems like they always do make it out, but I’m sure they’ll accumulate a lot of damage along the way. 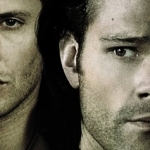 We’ll carry on throughout the ride and hope that the Winchesters can survive it all yet again.